In this short story collection, a young Kenyan boy opens the doors to his dreams from the Executive Lounge internet cafe in Nairobi; an elderly man invites the skateboarders and street kids who hang out in front of his window to try his amazing pancakes, despite the fact that his house was burgled by one of them; ladies in a restaurant ask a thirteen-year-old boy, who’s just trying to order some vodka, to dance; two brothers listen to Underworld on tape and realise that everything has happened already, but they are beginning to understand it only now. 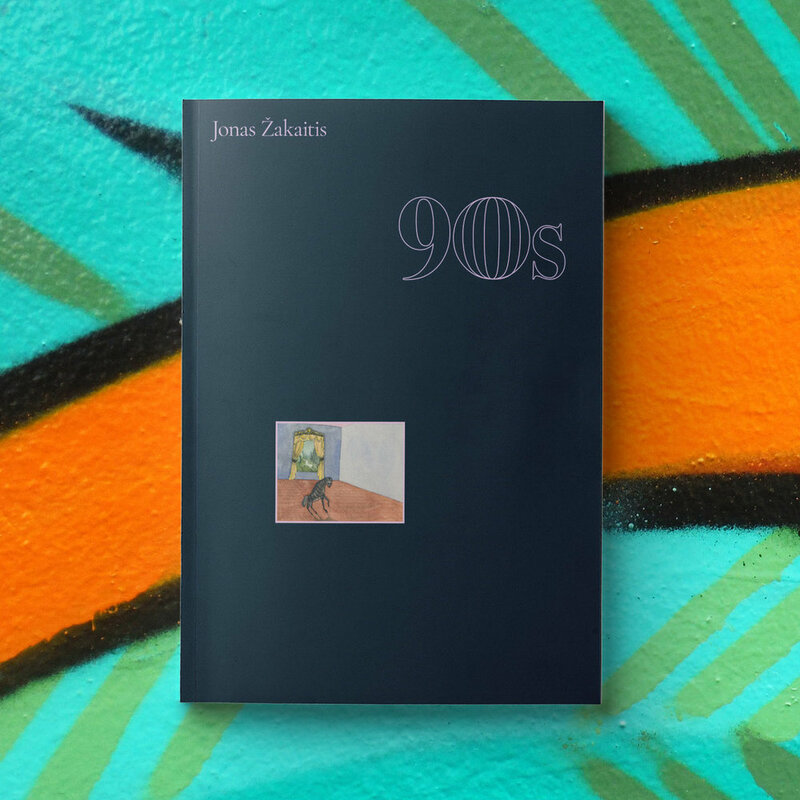 This book provides a kaleidoscopic glimpse of life in 1990s Lithuania – an atmosphere of chaos, rife with Soviet debris, Western capitalist novelties, and yet an incredible energy which the author considers to be a certain kind of gift. Žakaitis’s concisely crafted prose is incredibly inventive and full of deft observations; his stories bring to mind elements of Lydia Davis, Julio Cortázar or even Leonora Carrington. He produces vibrant texts that grasp the almost invisible and delicate texture of reality. Written in casual, almost conversational language, this brilliant debut incorporates drama, fairytale, biography, interview and essay. Žakaitis is undeniably an astonishing and necessary voice in contemporary European fiction. Jonas Žakaitis is a Lithuanian writer, philosopher, contemporary art critic and curator currently based in Vilnius. His writing has appeared in world class publications such as Spike Art, e-flux, and MAP.